Swansea versus Everton may not be the most appealing game this weekend but it should be a decent one from a betting perspective. Swansea currently sit in eight position which is quite incredible considering their small budget, Garry Monk has done an excellent job in charge of the Welsh side. 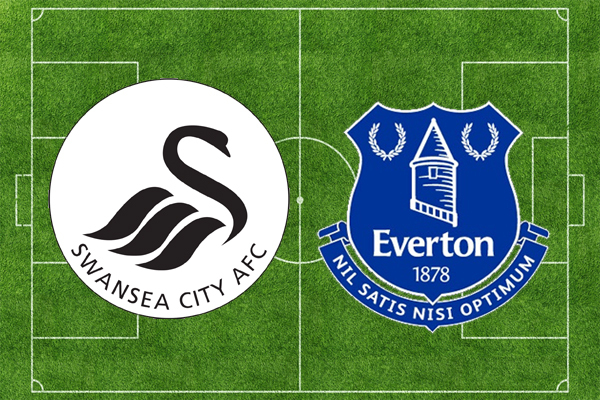 Swansea v Everton will take place at the Liberty Stadium where Swansea boast a very respectable home record. They have picked up 28 points from their 16 home matches this campaign, that’s six more than today’s opponents have picked up at home. Admittedly Everton are having their worst season for a long time, they’re currently 12th in the Premier League table, although they’re experiencing their best run of form all season. They have won their last three league matches and will be eager to make that four against Swansea on Saturday. Due to Swansea’s home advantage they’re the favourites to win this match however I wouldn’t rule Everton out, especially with the attacking talent they hold. Everton have struggled with injuries all campaign however the majority of their first team players are expected to feature and I think they’re an outstanding price at 2/1. Since Swansea’s promotion to the Premier League in 2011, Everton have won five of the sides seven meetings in the league and that includes two victories at the Liberty Stadium.